Riding Coolers is proud to be the exclusive provider of a special program, available to all Shriners in the United States and Canada. 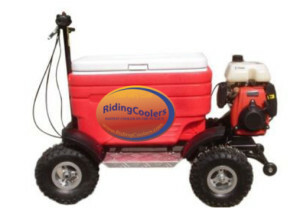 Through an exclusive arrangement with the manufacturer, RidingCoolers.com is able to provide Shriners with a significant discount on their All-Terrain Cooler purchases. 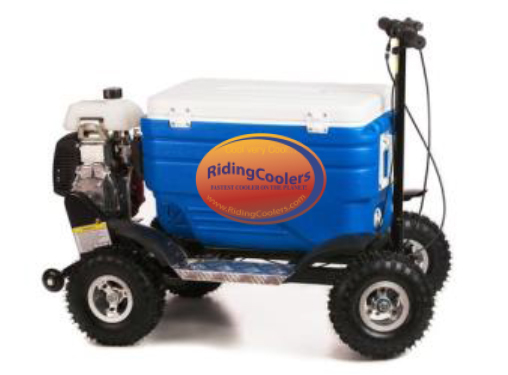 For every cooler purchased through the Shrine-Fraternal Programs page on our website, Riding Coolers will make a donation to charities that benefit children. 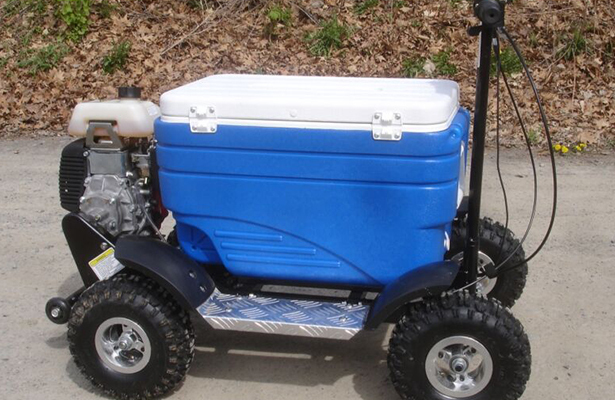 The All-Terrain Cooler is shipped approximately 95% assembled. All you need to do is attach the fenders and running boards, the front tires (one nut each) and the steering column (one bolt). Then inflate the tires to the correct pressure, add oil and leaded gas (do not mix gas and oil), and you are good to go! HAVE A GREAT PARADE!!! When you combine a cooler and a Go Kart, you get a fun, motorized ALL-TERRAIN COOLER Go Kart designed for fun and an amazing ride through even the roughest of surfaces. 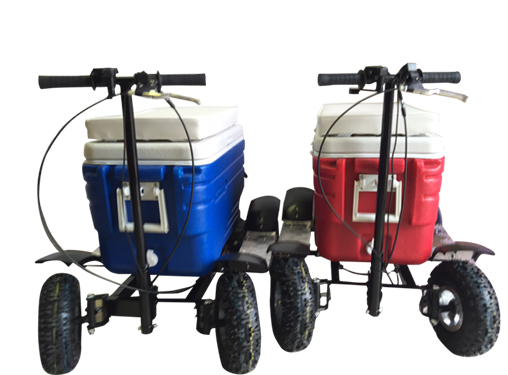 The All-Terrain Cooler Go Kart was designed and built on a solid frame with four all-terrain tires. Whether you’re parading, tailgating or hosting a great party, the All Terrain Cooler Go Kart will certainly turn heads while providing the visibility and recognition that your group desires. 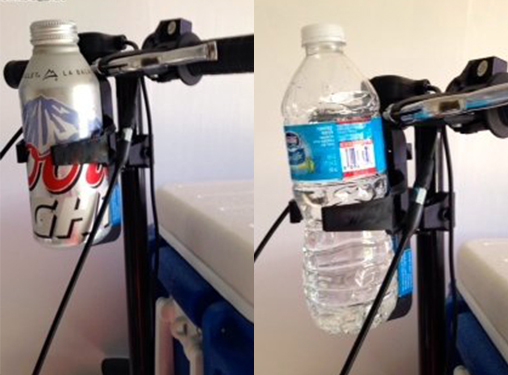 Plus, it will keep your beverages and food nice and cool!